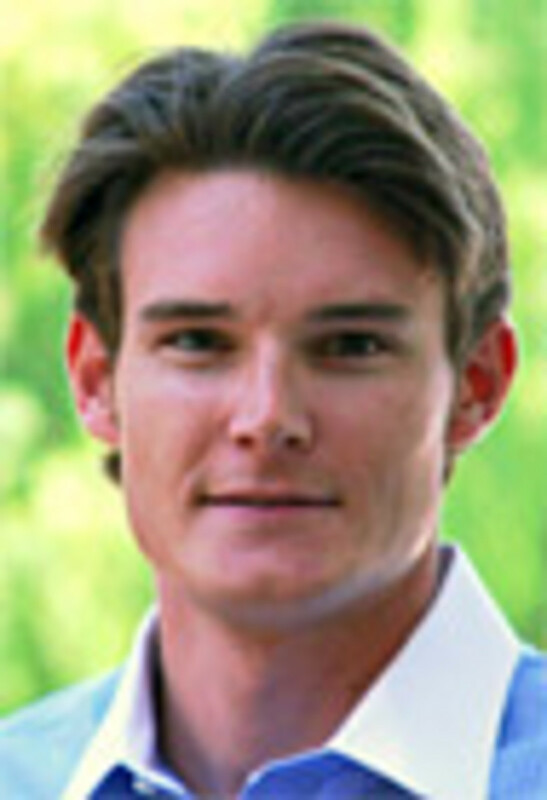 Bear Enthusiast Marketing Group of Westlake Village, Calif., hired Travis Arnesen as an account coordinator. He will help develop and execute strategic public relations initiatives for Bear’s clients. In his previous roles at Paige Poulos Communications and the Dyer Sheehan Group, Arnesen provided marketing, public relations, event coordination and strategic account management support while working with accounts in the real estate, wine and luxury spirit industries. Arnesen holds a Bachelor of Science in business with an emphasis on marketing and a minor in English from Sonoma State University. Dave Ortiz was appointed account executive at Ken Cook Co.
Ortiz will specialize in the marine market segment. 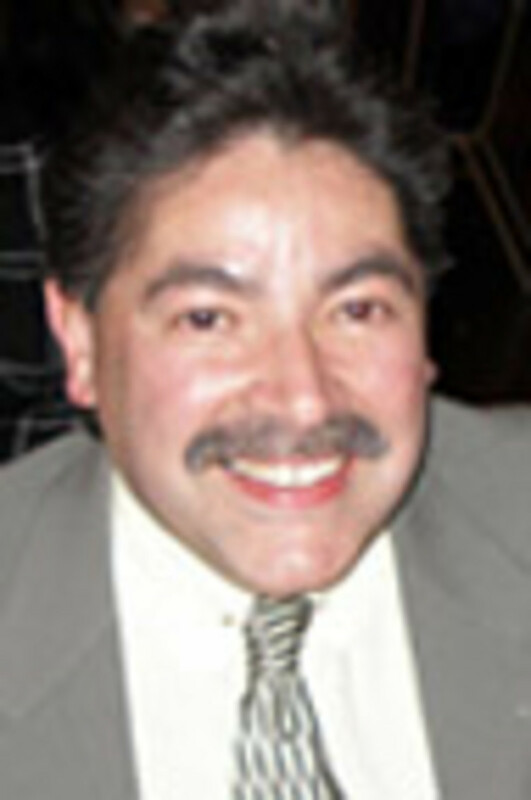 He has 20 years experience in the boating industry, including technical writing, engineering and business development with Outboard Marine Corp. For the last six years, Ortiz has provided writing and analysis services for Ken Cook Co.&apos;s customers. He joins sales executive Tom Morris and project manager Nic Stoffel on the marine sales support team. Based in Milwaukee, Ken Cook Co. is an ISO-certified provider of technical publications and training programs for manufacturers throughout the world. Services include technical writing, illustration, desktop publishing, translation, printing, bindery and distribution.